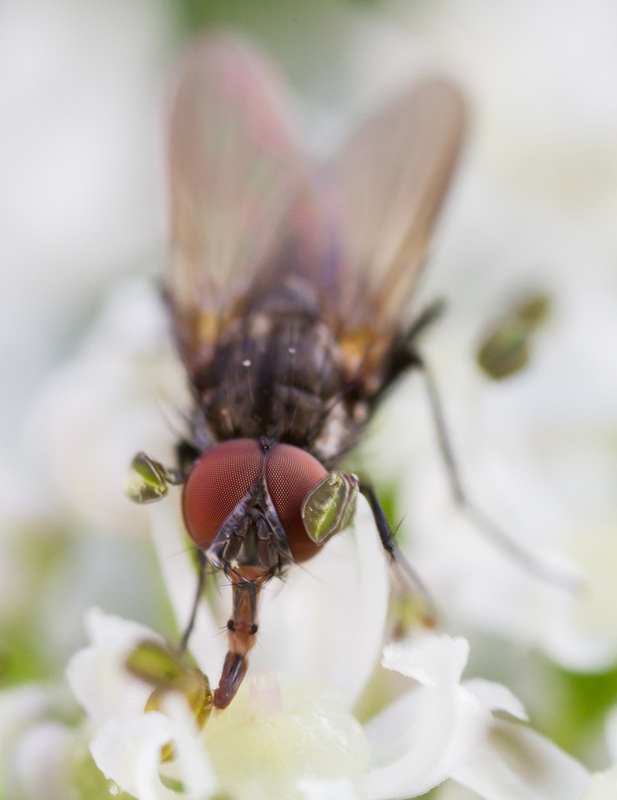 This fly was photographed at the beginning of August on hogweed. Photography taken in a wood, 20km West of Paris. Any idea of its identity?